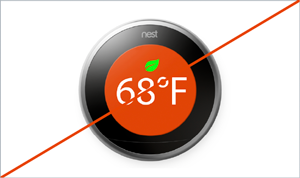 If your product works with the Nest Learning Thermostat, you can use its name and these approved product images in your marketing communications. You can select from the available images to suit your audience, geographic location and season. 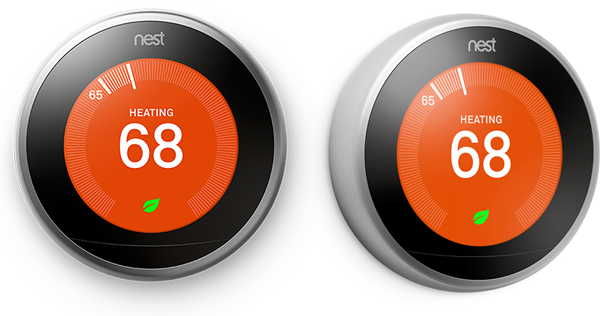 Contact us at developer-marketing@nest.com for help choosing the correct UI. 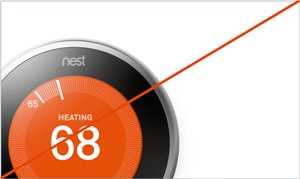 Use these approved product images to depict the Nest Learning Thermostat in your communications. 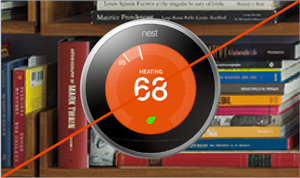 To maintain the integrity of the Nest brand, it's important to use the Nest Learning Thermostat product image only as described in these guidelines. Don't crop the thermostat image. Don't place text over the product image. Always maintain the clear space free of other elements. 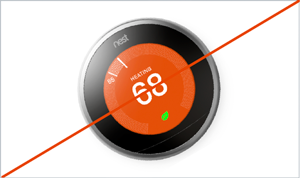 Don't rotate, skew, or stretch the Nest Learning Thermostat image. Don't replace the approved UI or alter it in any way. 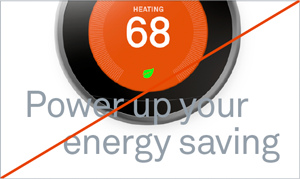 Don't show the Nest Thermostat without the approved UI. Don't place the product on a busy image or background. If your product works with Nest Protect, you can use its name and these approved product images in your marketing communications. Nest Protect is a safety product, which means customer confusion isn't just an annoyance, it's a potential safety issue. 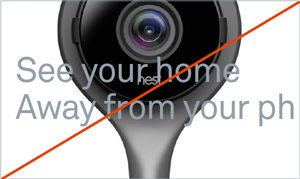 It's important that Nest Protect's status is expressed clearly and consistently to users. Use the same color language. 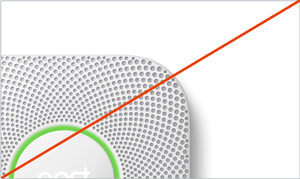 Nest Protect and the Nest app use specific colors to represent device and safety status in the home. You must use the same color scheme to describe emergencies and issues in your Works with Nest product, app and communications. RED (#E63117) means there is an emergency in the home. Customers should get out of the house. 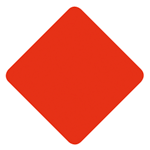 Red is only used for smoke and carbon monoxide emergencies. 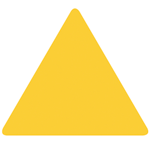 YELLOW (#FBCD36) means there is an issue. Yellow is only used for smoke/CO warnings, low battery, sensor failures, sensor expiration, and wired power disconnection. 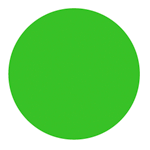 GREEN (#39C226) means there are no issues. GRAY (#B8B8BE) means the connection to the Internet has been lost. 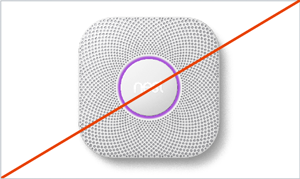 Warning: As noted in our Developer Terms of Service, you may not offer or advertise a Works with Nest product that provides emergency response, notification services, life-safety, or other critical use services that require notifications to be provided without interruption. 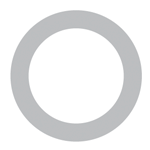 Use these approved product images to depict Nest Protect in your communications. 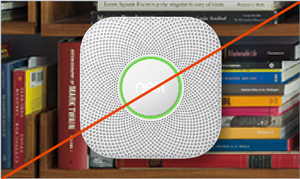 To maintain the integrity of the Nest brand, it's important to use the Nest Protect product image only as described in these guidelines. Don't place text over the product image. Always keep the clear space free of other elements. 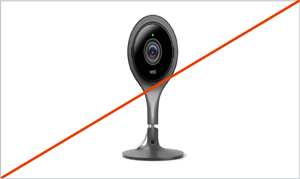 Don't rotate, skew, or stretch the Nest Protect image. 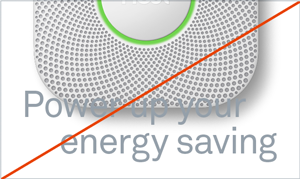 Don't change Nest Protect's light ring color or alter the image in any way. 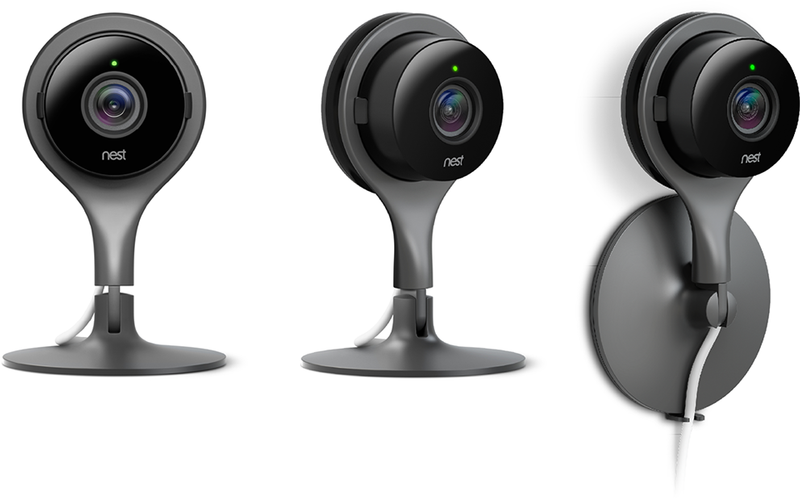 If your product works with Nest Cam, you can use its name and these approved product images in your marketing communications. 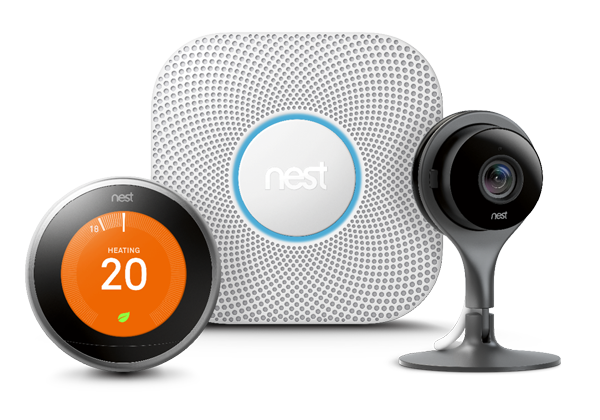 For more information on using product names and trademarks, see How to Use Nest Trademarks. 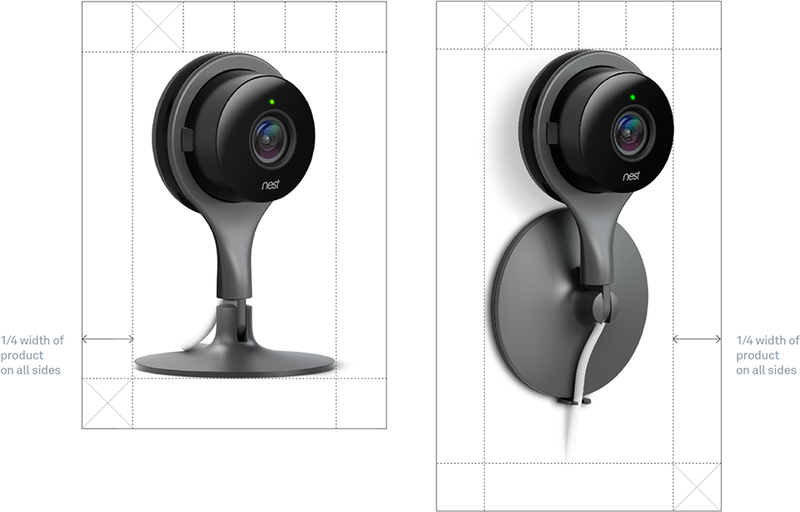 Use these approved product images to depict Nest Cam in your communications. 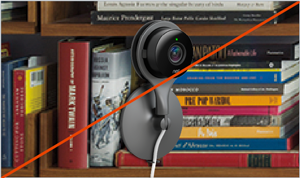 To maintain the integrity of the Nest brand, it's important to use the Nest Cam product image only as described in these guidelines. 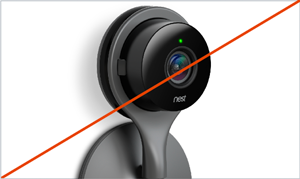 Don't rotate, skew, or stretch the Nest Cam image. 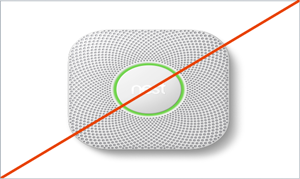 If your product works with more than one Nest product, you can show them together within one layout. To show a group image, align one approved image per product horizontally. The products should appear the same size relative to each other and should be spaced evenly, maintaining the minimum clear space for each image.